A good design is the key to a bathroom that meets your needs and lifestyle. 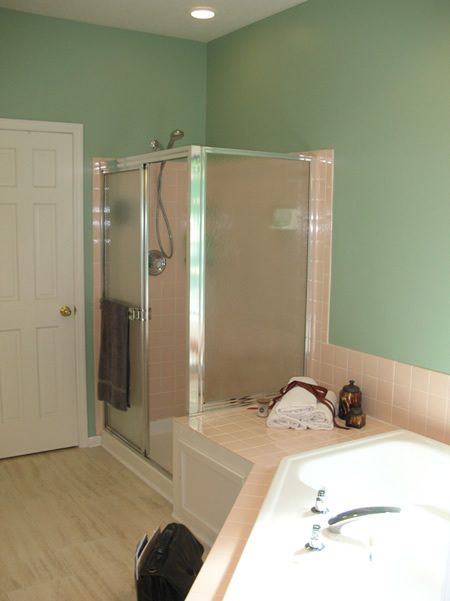 Kresge Contracting, Inc., provides complete custom bathroom designs by Mark Kresge, MCR, CKD. Our bathroom designs are developed around your unique needs and utilize high quality remodeling products for a new bathroom you will enjoy for years to come. Whether you are ready to update a guest bath, design a family bathroom, or completely customize your master suite, Kresge Contracting has the expertise and experience to make your project ideas come to life. Don't work around your space - make your space work for you! 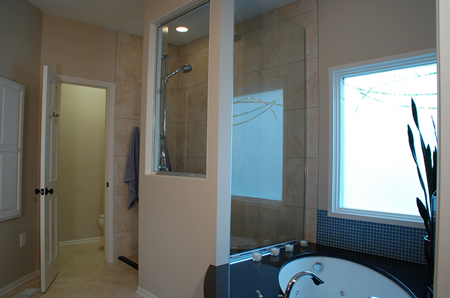 We will evaluate your bathroom, discuss your goals and ideas, then develop a design that meet your goals. Design elements are specifically selected based on how you want to use your space and how the space will make you feel. Once your bathroom design meets your final approval, Kresge Contracting can then implement your plan with our experienced remodeling team. Our goal is to make your bathroom more than just a room – it should be uniquely you! Eliminate the hassle and stress of trying to manage multiple contractors, materials purchases, and all the overwhelming design, planning and coordinating – we manage everything for you so it is done right and to your tastes! The expertise of our design team, including a Master Certified Remodeler, interior designer, and experienced estimator who can help you make the most out of your budget. Fully trained, certified, licensed, bonded and insured professional remodeling team. Contact us through the link at the top of the page to schedule your bathroom design consultation!